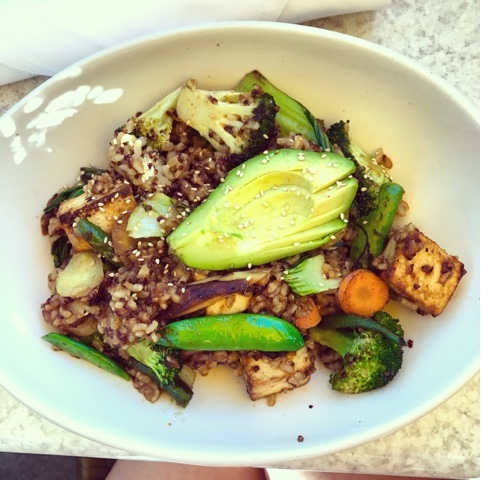 Cook the brown rice and quinoa. Stir fry the vegetables and tofu in a little oil. Add everything into a bowl. Add a little soy sauce and top with an avocado. Cook the noodles. 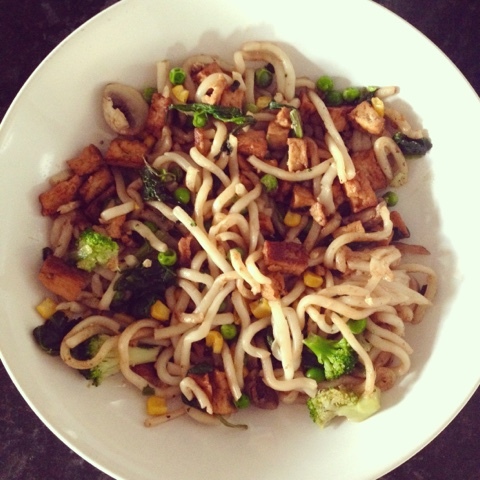 Stir fry the vegetables and tofu. Mix together with soy sauce. Cut the sweet potato into squares and place in the oven for 20 minutes at 200 degrees. Fry the spinach and mushroom in a little oil. Cook the quinoa. 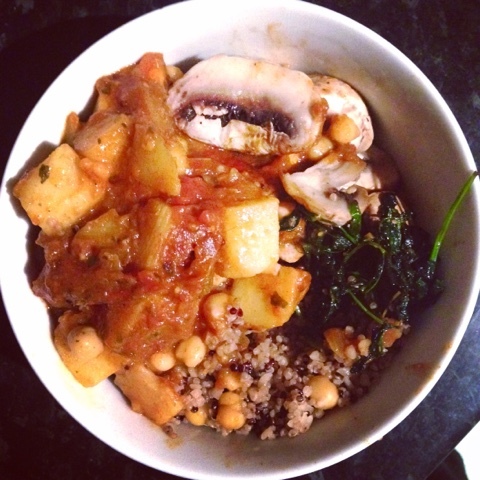 Add everything together in bowl and mix in tinned tomatoes. 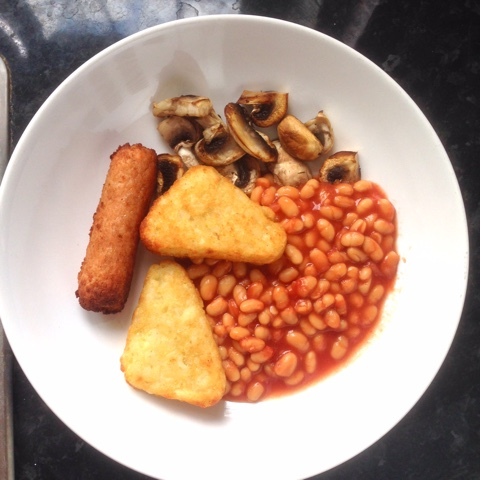 Cook the sausages and hash browns in the oven. Fry the mushrooms in a little oil and heat the beans. Once everything is cooked, plate up and enjoy. 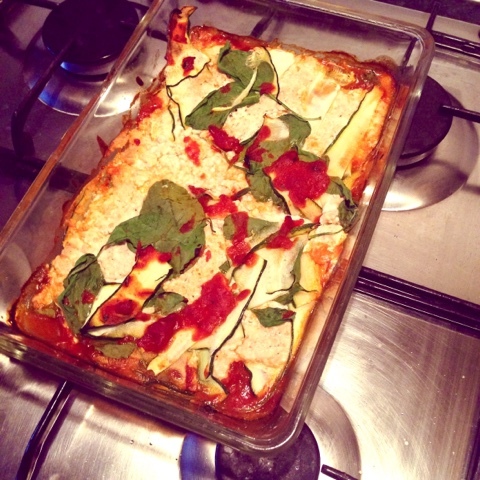 Slice the courgette into strips and place across a baking dish as you would lasagne sheets. Then add some pasta sauce. Mash the tofu and yeast in a bowl together and then layer this into the dish. Repeat these steps until all ingredients are gone and then cook in the oven for 20 minutes. Please share any simply vegan recipes below!